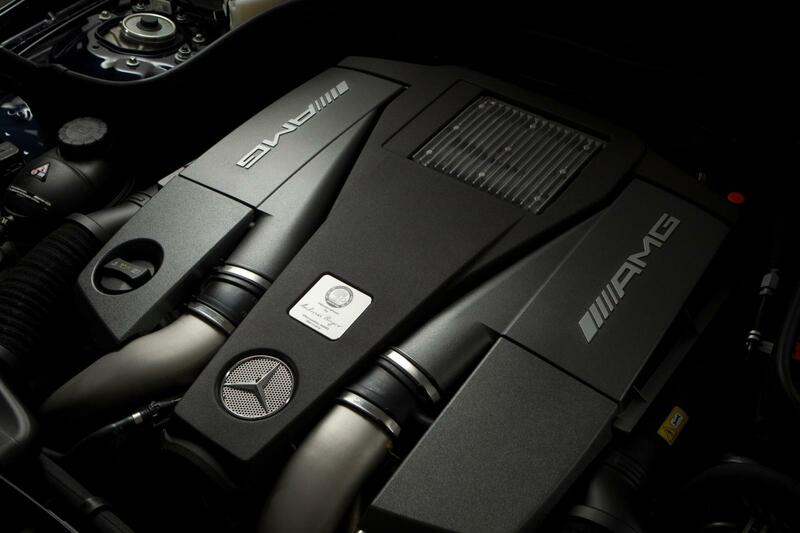 H Mercedes-Benz συνεργάστηκε με τον ανδρικό οίκο ενδυμάτων Spencer Hart ώστε να δημιουργήσουν μια ειδική έκδοση της CLS 63 AMG Shooting Brake. Είναι βαμμένη στο ματ μπλε χρώμα Nick Hart Midnight Blue και φορά μαύρες ζάντες. Το εσωτερικό είναι εμπνευσμένο από το κατάστημα του Spencer Hart στην Brook Street του Λονδίνου και διαθέτει σοκολατί δερμάτινες επενδύσεις με μπλε ραφές. Επίσης υπάρχει η υπογραφή του Nick Hart στη κεντρική κονσόλα όπως και το λογότυπο του οίκου στα προσκέφαλα των καθισμάτων. 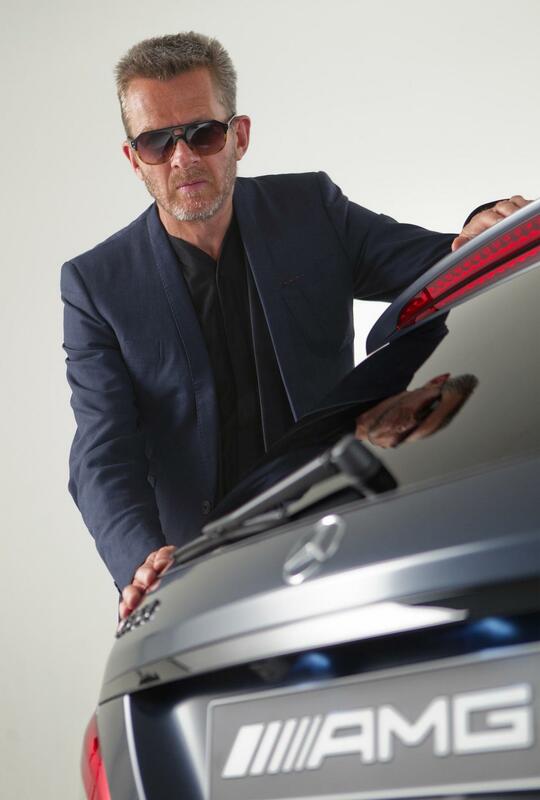 London, June 16 2013 – Mercedes-Benz and luxury menswear brand Spencer Hart have unveiled an exciting new collaboration at London Collections: Men; the CLS 63 AMG Shooting Brake by Spencer Hart. The two brands, whose shared creative ethos draws from understated elegance, style and glamour, have partnered to bring together design philosophies from the worlds of fashion and automotive engineering. Unveiled as the finale to the Spencer Hart London Collections: Men show, the CLS 63 AMG Shooting Brake by Spencer Hart has been styled by Nick Hart, the brand’s Creative Director, and showcases the work of AMG’s Performance Studio and bespoke optioning. Mercedes-Benz’s first UK fashion collaboration sees the designer crafting a unique design, which will be available for customers to order. 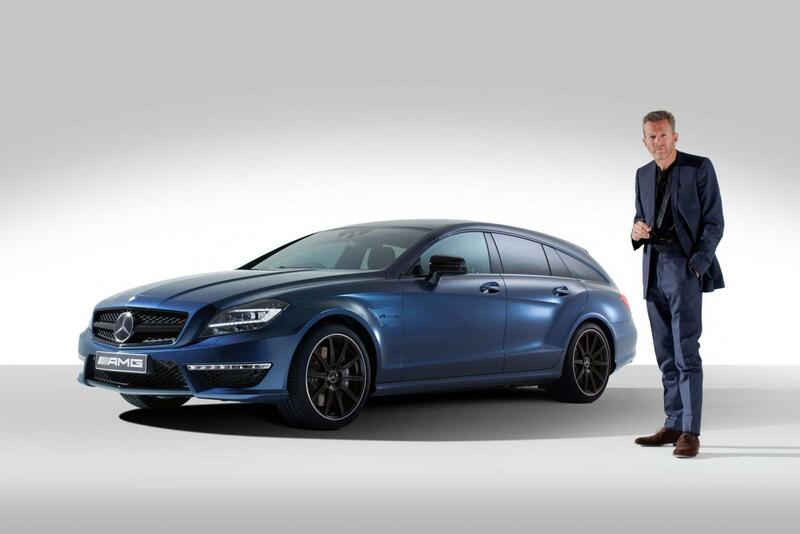 The CLS 63 AMG Shooting Brake by Spencer Hart appears in a specially created colour ‘Nick Hart Midnight Blue’, which is Spencer Hart’s signature colour. In place of the traditional Mercedes-Benz chrome accents and wheels, Nick Hart has chosen subtle, dark, understated finishes for interior trim details, and the external highlights. 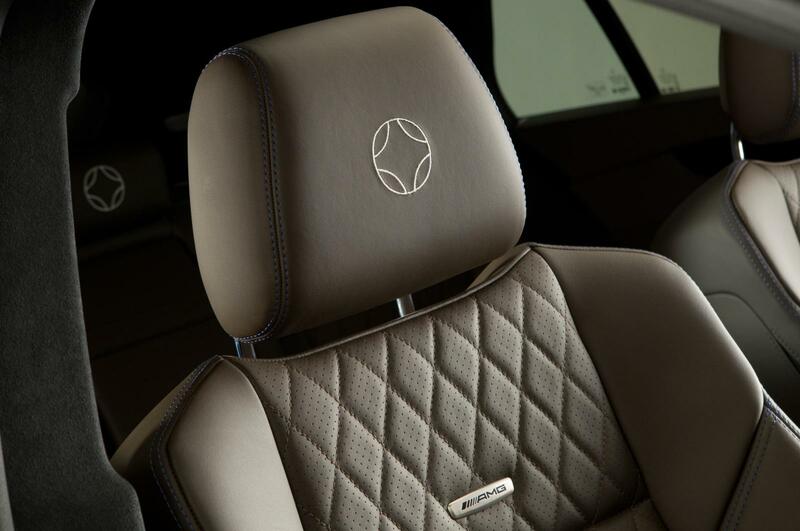 The luxurious cabin of the bespoke Mercedes-Benz takes inspiration from Spencer Hart’s flagship store in Brook Street, in particular the exclusive walnut panelled personal shopping area, ‘The Vault’. 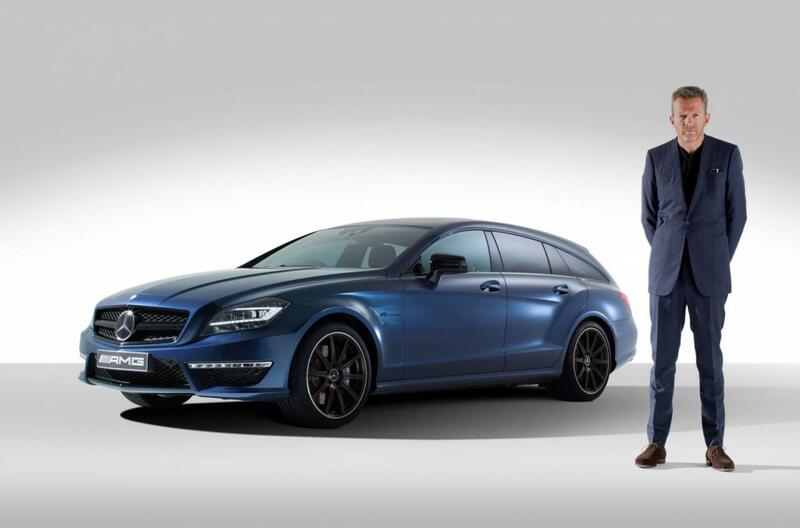 The CLS 63 AMG Shooting Brake by Spencer Hart has specially sourced dark Chocolate Brown Italian leather seats with contrasting Midnight Blue stitching, with the Spencer Hart logo (inspired by the Parker Hotel in Palm Springs), embroidered into each headrest. 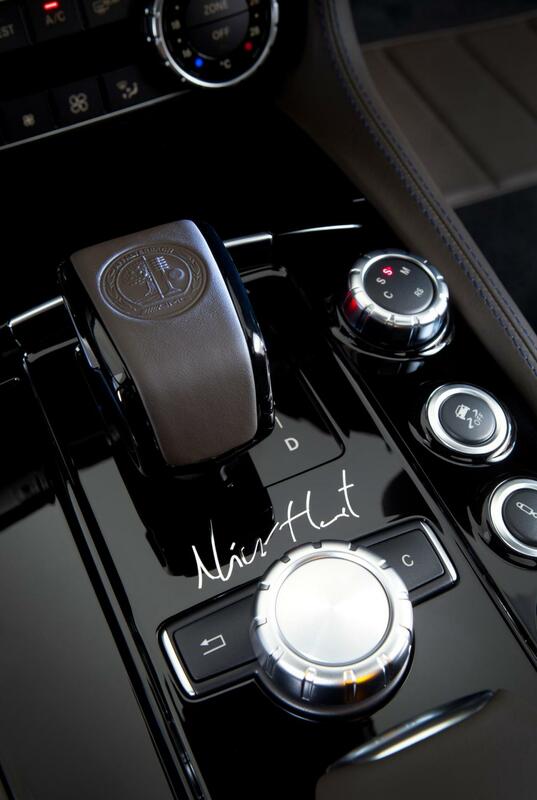 The unique design is further enhanced by Nick Hart’s signature, creating a subtle feature on the centre console. Unveiled for the first time at London Collections: Men, the collaboration is revealed at The Old Sorting Office on 16 June, following Spencer Hart’s SS14 collection showcase. 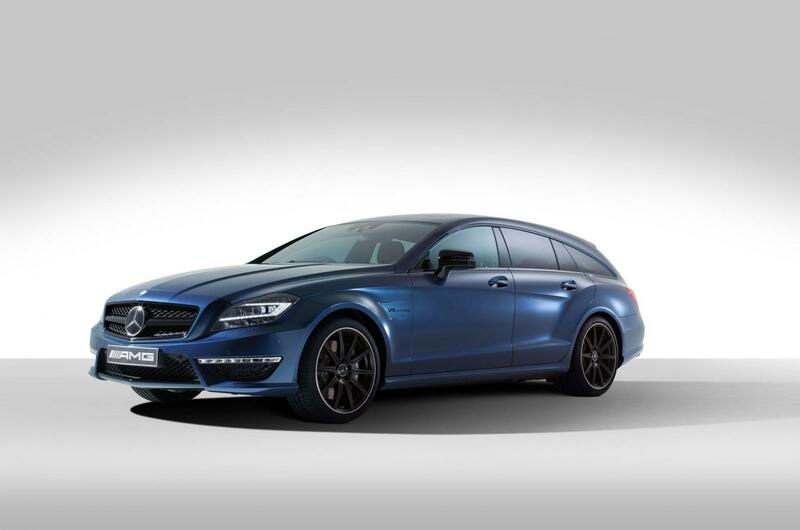 The collection complements the sleek understated design of the CLS 63 AMG Shooting Brake by Spencer Hart which includes hues of inspiration from 1960’s Funk music. Working with both classic fits and new shapes, Spencer Hart has introduced longer shirts and kaftans into the SS14 collection. Lightweight shirting jackets and bright coloured prints mark a new direction for the brand. Models’ looks are finished with sandals by T-Michael and sneakers by Generic Surplus, alongside hats by Laird and bespoke sunglasses created by Oliver Goldsmith, which will be available to purchase at the Brook Street Store. 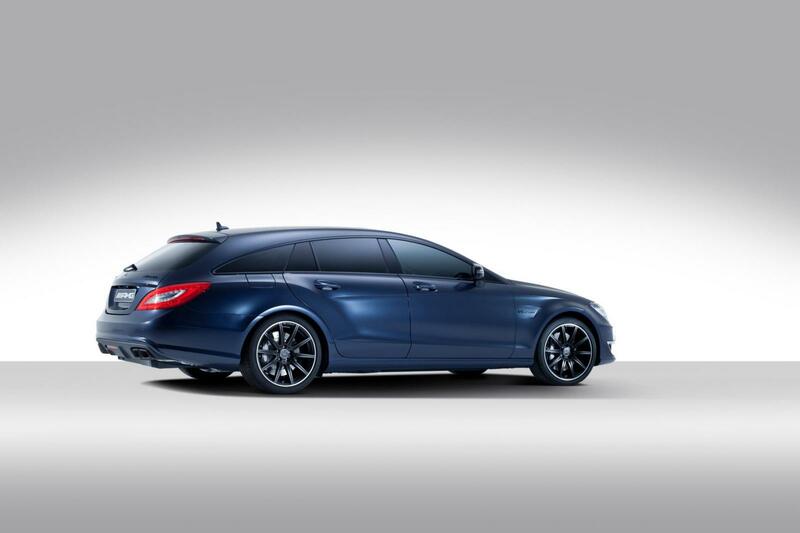 There has never been a Mercedes-Benz like the CLS Shooting Brake. In fact, there has never been a car like it at all. Shooting Brakes were particularly favoured by British shooting parties in the 1950s and 1960s for their coupé-like two-door styling with added practicality. Last year, Mercedes-Benz has resurrected the concept and brought it into the 21st century with a model based on the rakish four-door styling of the CLS Coupé, but with added space and versatility. 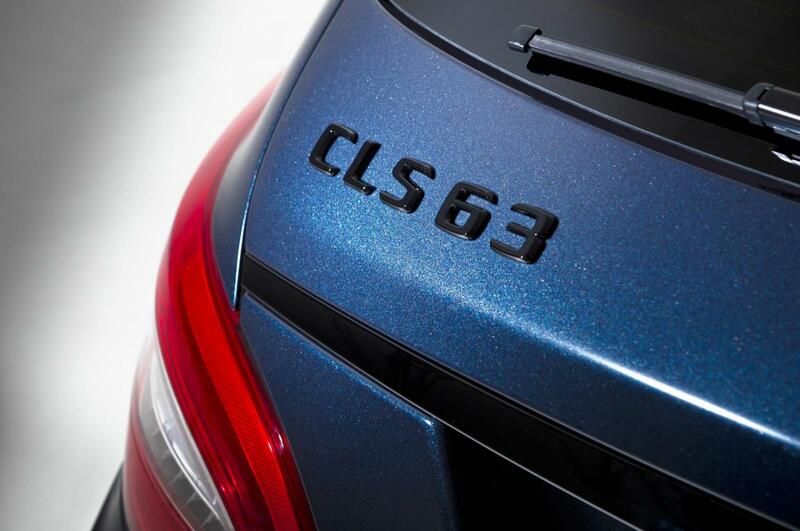 The CLS Shooting Brake is clearly the production version of the Concept Shooting Brake revealed by Mercedes-Benz at the Auto China Beijing Motorshow in 2010. A low, wide silhouette, long bonnet, arched roof which flows all the way to the rear and frameless side doors are common characteristics. The production car has proved to be an enormous success, and was the naturally stylish choice for the collaboration announced today.